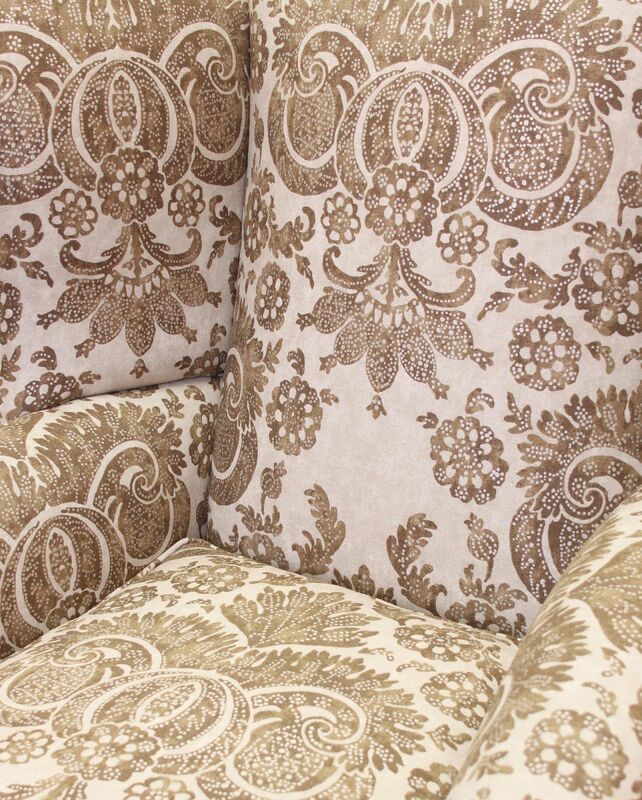 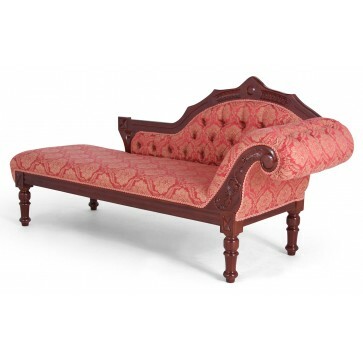 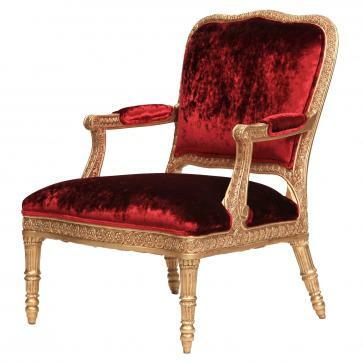 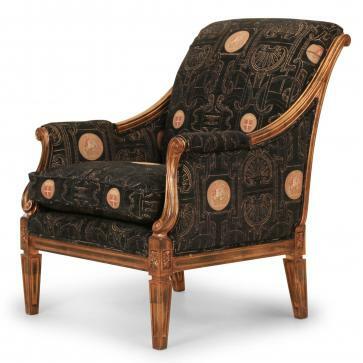 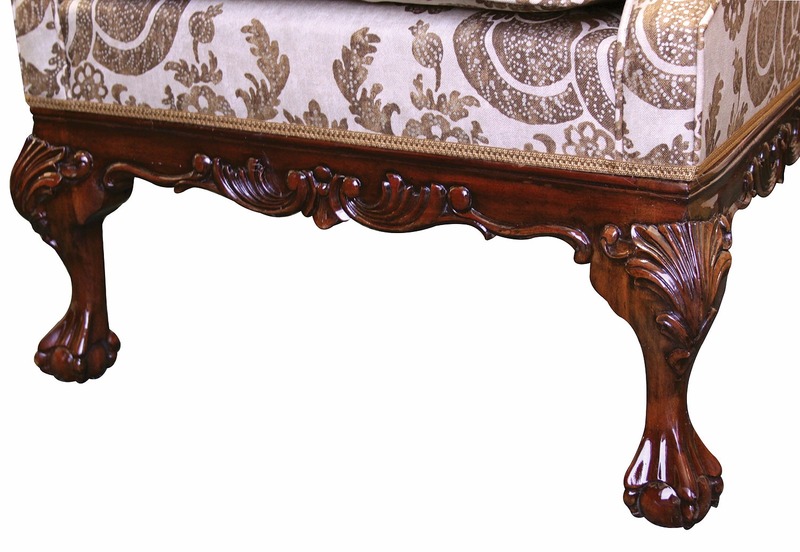 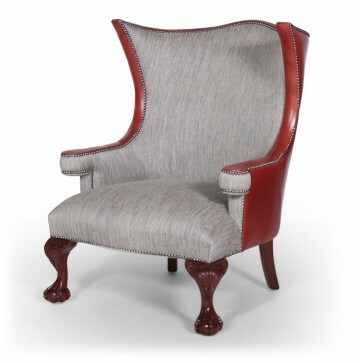 The Sonning Wing chair has a hand carved solid mahogany base frame with ball and claw legs. 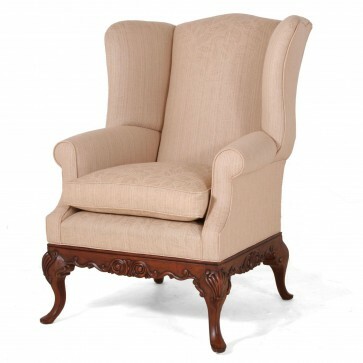 The Sonning Wing chair has a hand carved solid mahogany base frame with ball and claw legs. 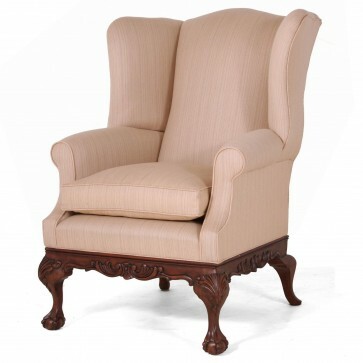 The internal solid beech English made frame is dowelled, screwed and glued for extra strength and is upholstered in Dorset using traditiional methods with hand sewn individual coil springs in the seat and loose cushion for additional comfort. 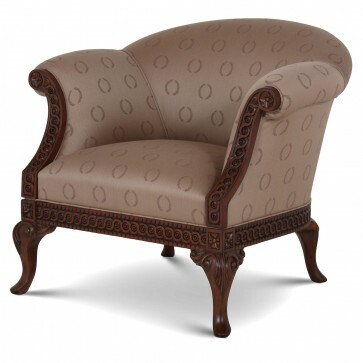 In Linwood Irving Linen (90% linen) with feather filled seat cushion. 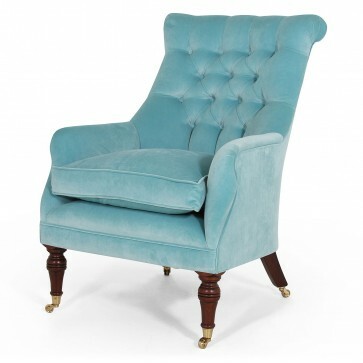 Brights of Nettlebed is proud to present this item, which is part of our Fabric Chairs in stock range. 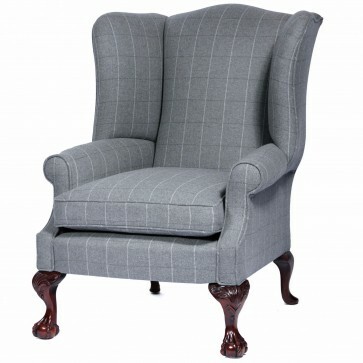 The Sonning wing chair in Irving Linen is £2,170 to purchase and can also be viewed in your nearest showroom as well. 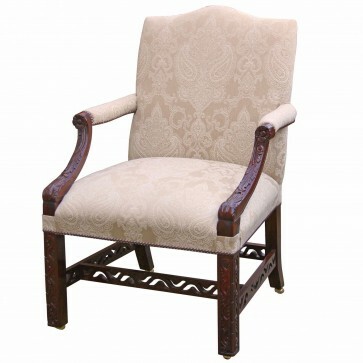 Brights carries a large range of Fabric Chairs in stock and other bespoke pieces can be commissioned on request. 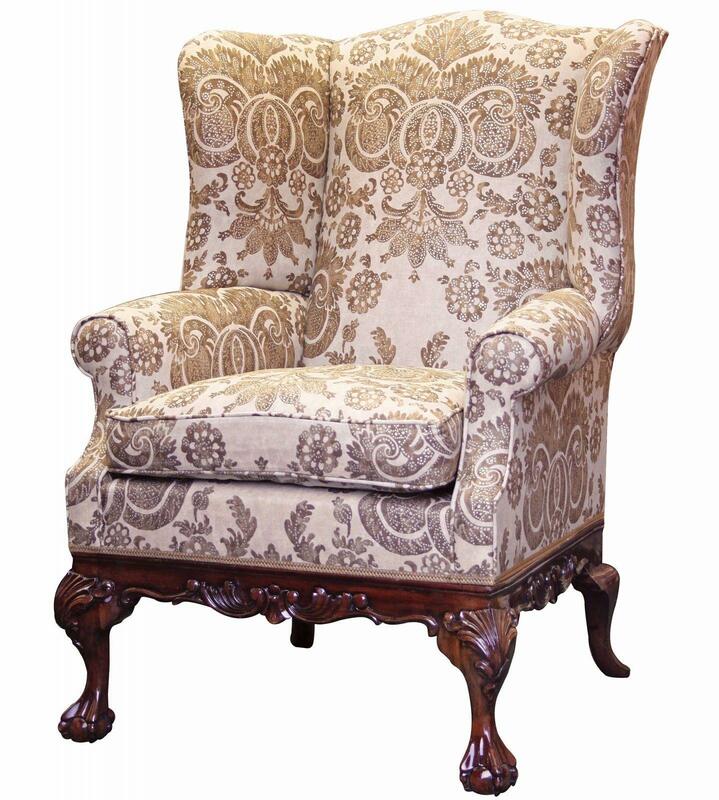 If you like more information on the Sonning wing chair in Irving Linen, please do not hesitate to get in touch with us!